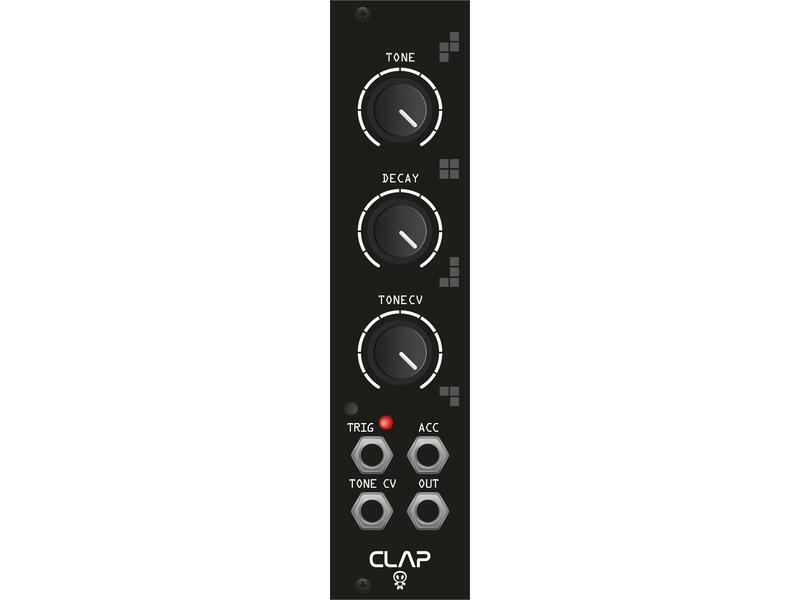 Erica Synths Clap is developed together with French company e-licktronic and it's our take on analogue clap circuits adapted for modular systems. 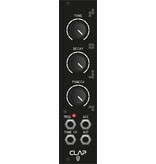 Sharp, punchy sound, Accent & CV control over Tone make it distinctively expressive in studio and live performances. • On this first run of the Clap modules the Pitch & Decay CV inputs are inverted: rising CV will decrease pitch, falling - increase.